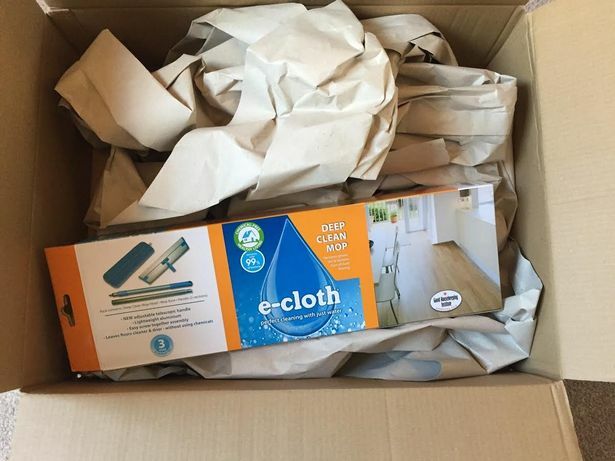 An Amazon customer who had saved more than a month's wages to buy a high end laptop worth £2,400 was shocked when a £20 MOP arrived in its place. Aaron Gander had intended to use the computer for gaming and had squirreled away the cash for months. But when the parcel arrived, he was immediately concerned. Annoyed Aaron said: "It was suspiciously light... I opened it and there was just this mop. I was gutted and completely shocked. I wouldn't even use a mop." 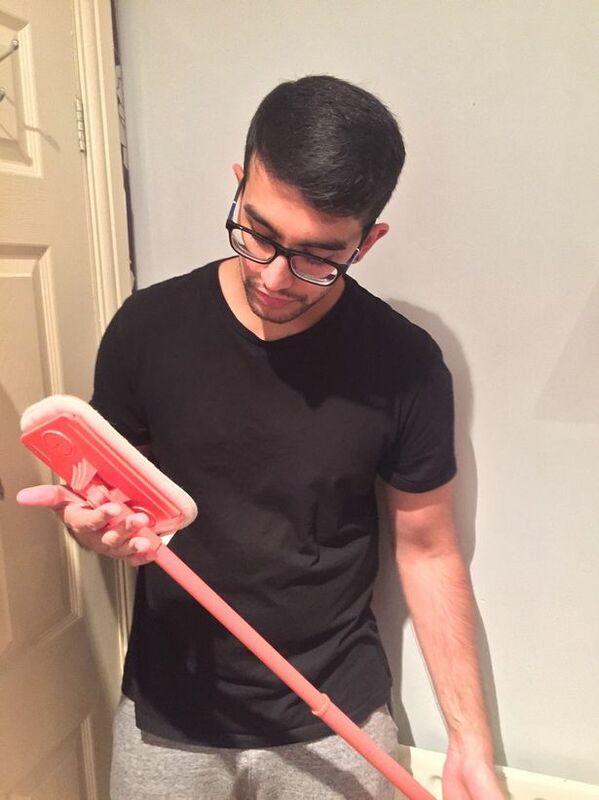 The 24-year-old instead found inside the delivery box a 'Deep Clean Mop' to clean 'hard flooring' surfaces, priced at £20 and recommended by the Good Housekeeping Institute. The parcel was not in an Amazon-branded box and didn't contain the invoice or any documentation. The engineer said: "When I inspected the delivery address label, I could see that it had been tampered with. 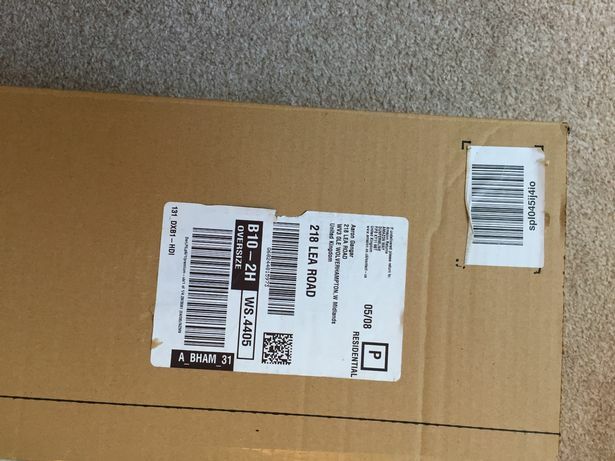 I think it had been peeled off the correct box, along with the tracking label, and placed onto the phony box that I received." 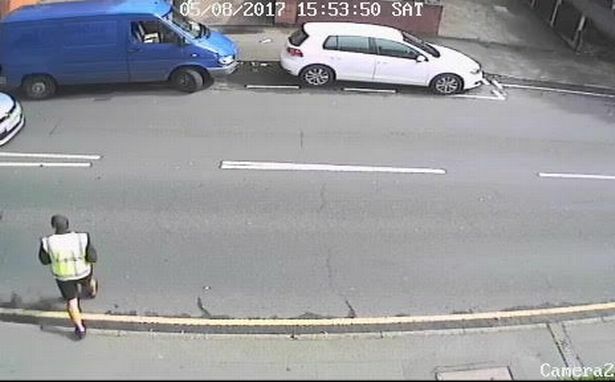 Aaron, of Wolverhampton, West Midlands, also had CCTV footage from outside his home which shows the apparent delivery man dropping off the parcel, without Amazon's recognisable logo on it. Aaron said he thought it would be easy to get a refund or replacement. But Amazon's customer services told him that if he believed his parcel had been intercepted and tampered with, he should report it to the police. However they told him it was Amazon's responsibility because he had never received the laptop. Aaron said: "I contacted the police on multiple occasions, however I was given the same response each time. "I was told that it was Amazon's responsibility to report the crime since the parcel was taken whilst under their care. "The police explained it was not my responsibility as I never even received the purchased goods. "I went online and it looks like this has happened to a lot of other people. In their case it may only have been for £20 or £30, but it's still not fair." Bizarrely, Aaron was told to send the mop back to Amazon HQ, which he did. They have now agreed to refund him. But he wants to warn people to look out for bogus delivery men who may be tampering with goods people buy online. He said: "It put me in a situation now where everyone has shut the door in my face... 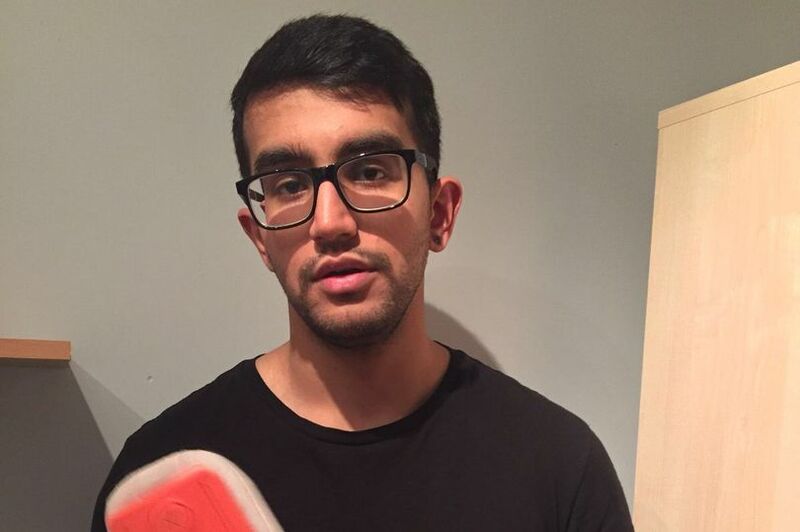 The bank wouldn't help me, the police wouldn't help me and Amazon initially wouldn't help me. "I'm glad they saw sense." A spokesperson for Amazon said they were aware of the case but did not wish to comment.